Have you been wondering if smoking hookah is safe? 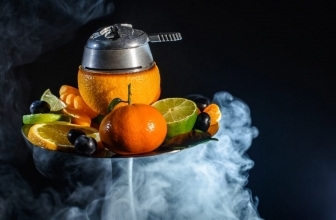 Believe it or not, new research into hookah has started to shed some light on just how dangerous the smoking hazards can be – and a lot of people are amazed to learn just how many dangers are out there right now. 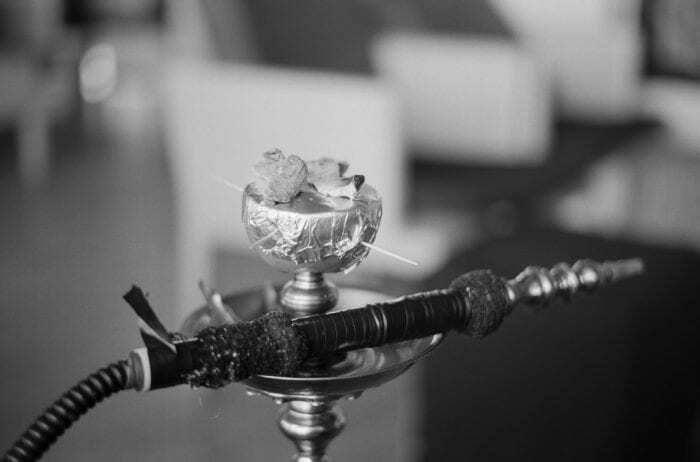 Shisha is a traditional way of smoking a variety of different substances that originated in the Middle East and India. 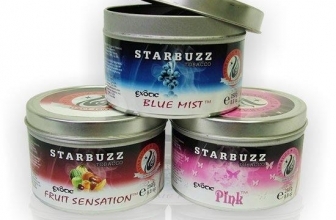 Shisha products have become incredibly popular over the last few years. Not only folks that want to find a better and more celebratory way to enjoy tobacco but with people that want to smoke other substances communally as well. According to these new reports, however, we finally have an answer to whether or not a shisha is an addictive kind of method for smoking as well as how a narghile verse cigarettes comparison shakes out as far as your overall health and wellness are concerned. 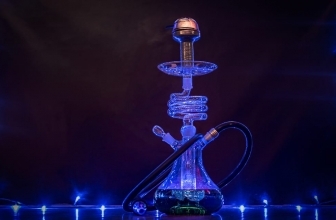 To learn a little bit more about everything that a hookah brings to the table and whether or not you should avoid smoking from a pipe or if it’s safe to dive right in pay attention to the inside information we can share below. 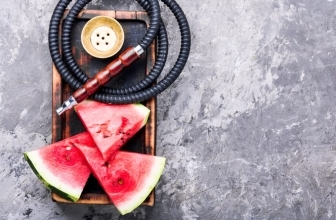 According to senior medical advisors from the American Lung Association and academic researchers, a hookah smoked for just a single hour is the equivalent of consuming the entire pack of cigarettes when you’re inhaling tobacco smoke through this pipe and hose system. 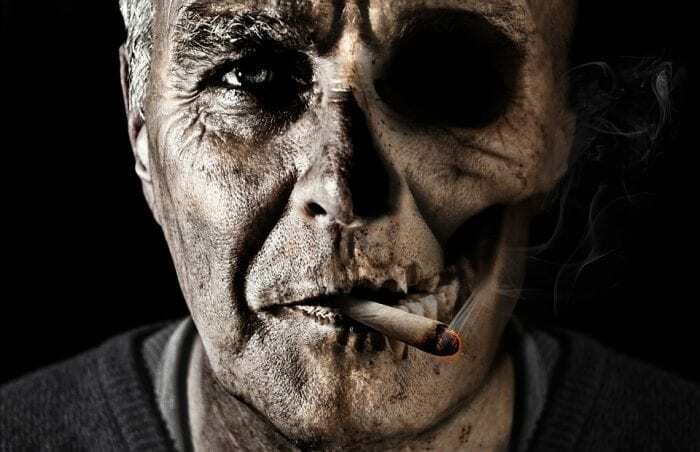 On top of that, the senior medical advisors also believe that individuals that smoke tobacco through a hookah are pulling in a lot more robust materials and substances that they would have through a traditional cigarette. You’re seeing a lot of potent inhalants being observed in the lungs of people that regularly use a narghile, and the rapid rate of lung damage is significant as well. A hookah in and of itself is about as addictive to smoke with as a pipe or papers – basically not addictive at all! 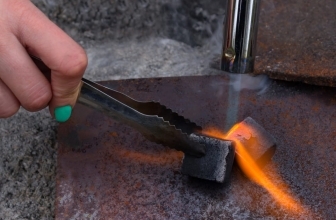 However, when you smoke tobacco through a hookah you are definitely going to absorb more of the tobacco, more of the carcinogens, and more of the addictive substances that are usually included in tobacco products these days, so it definitely helps you to become addicted to these products faster. So to recap, Is hookah safe? No. Not even safer than cigarettes. At the end of the day, hookah dangers pose a genuine and significant risk. 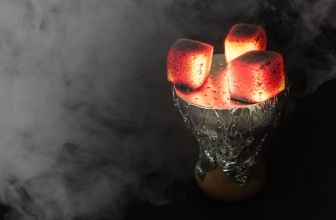 You as a hookah lover may want to try and minimize and avoid as much as possible. It’s a good idea to try and limit your exposure to a hookah if you do decide to go in this direction. You’ll definitely want to avoid smoking a hookah for any longer than about 30 minutes at a stretch. Else you’re going to be pulling in more than a pack of cigarettes at a time.